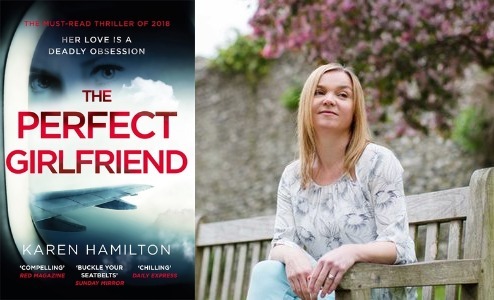 Debut authors Olivia Kiernan and Karen Hamilton will be coming to Abingdon for an evening of Crime and Thriller chat! 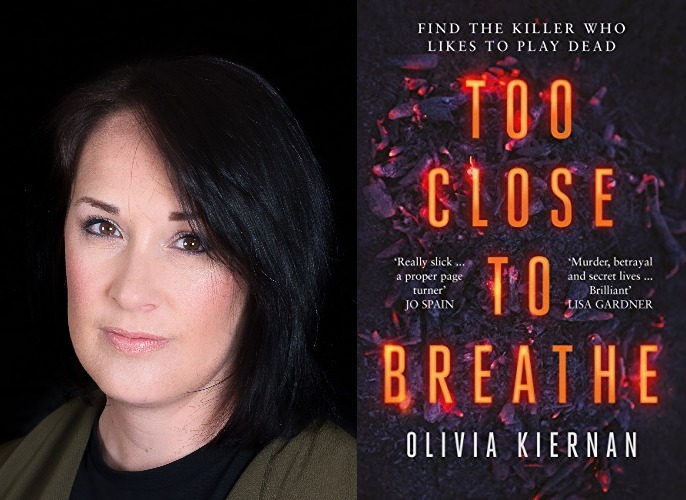 Both Olivia and Karen have new Crime novels out this month and are coming to Abingdon to give the Crime fans among you some insight into their new books, the writing process and their inspiration. The event will be taking place in the shop on 18th April and places are limited so get in touch to book your ticket today! Tickets are £5 which include a drink on arrival plus £2 redemption against a purchase on the night. Doors open at 6.30pm for a 7pm start.